Two days of training per week! 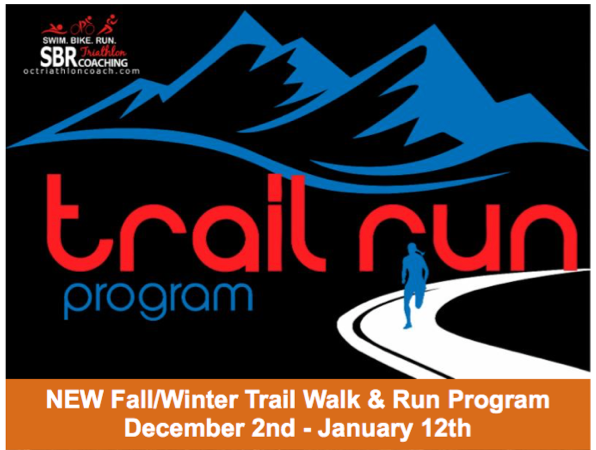 Includes Training Peaks Training Plan to get you race ready! Expert coaching and lots of fun with your teammates! Registration is $125 and SBR Tri Team Members SAVE 10%!